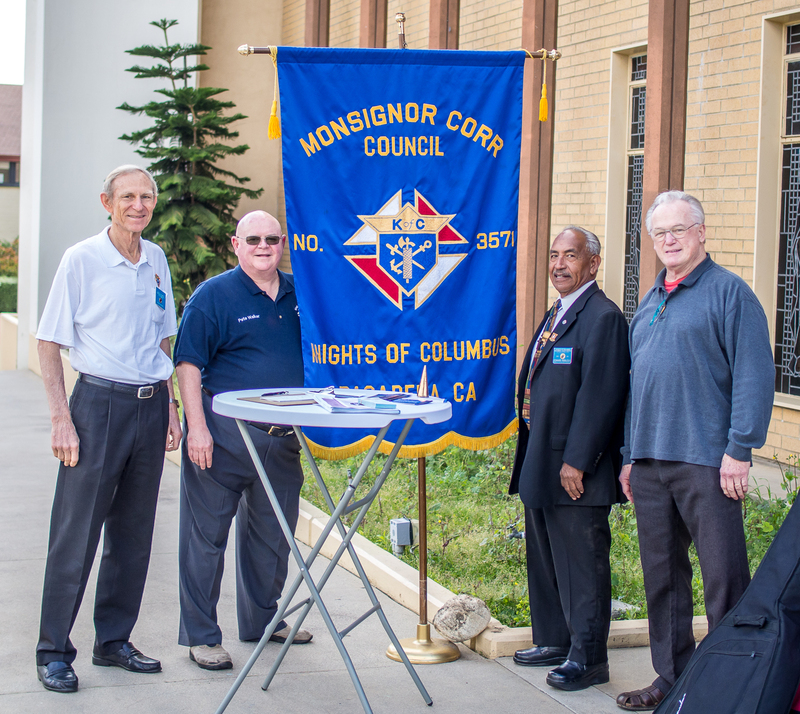 The Knights of Columbus Monsignor CORR Council #3571 located at Assumption of the Blessed Virgin Mary Church, 2640 E. Orange Grove Blvd. 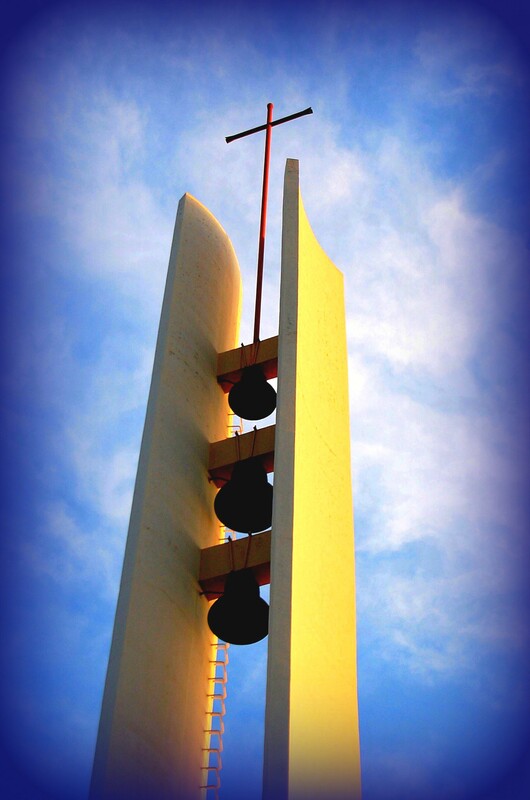 in Pasadena, CA welcomes all interested and qualified men practicing their Catholic faith to join the Knights of Columbus. Knights are Catholic men, 18 years of age and older, who are committed to making their community a better place, while supporting their Church. Local Knights of Columbus groups are called Councils. There are approximately 31 Councils in the San Gabriel Valley – all organized as part of the Knights of Columbus San Gabriel Valley Chapter. In turn, all Chapters within the State of California are part of the “State” organization. And, all State organizations are part of “National”. Finally, all Knights are part of the worldwide Knights organization with about 2 million members referred to as “Supreme”. I invite you to explore the webpages of the Knights of Columbus both here at Assumption of the Blessed Virgin Mary as well as: Supreme webpages at http://www.kofc.org/, Wikipedia at http://en.wikipedia.org/wiki/Knights_of_Columbus, the “why join” pages at http://www.kofc.org/un/eb/en/about/join/ and http://www.kofc-sgvchapter.org/. Activities are organized at all levels of the Knights of Columbus organization. For example, in response to the earthquake disaster in Haiti in January 2010, the Knights Supreme Board Voted to provide $150,000 for Wheelchairs for Haiti; while Local, State and Individual Knights of Columbus Haiti Donations topped $400,000 by the second week in February 2010. 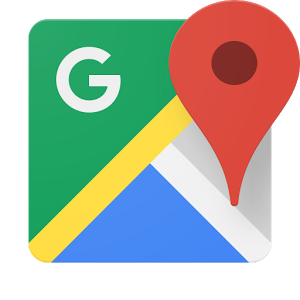 On October 2, 1881, a small group of men met in the basement of St. Mary’s Church on Hillhouse Avenue in New Haven, Connecticut. Called together by their 29-year-old parish priest, Father Michael J. McGivney, these men formed a fraternal society, which was formally organized March 29, 1882, that would one day become the world’s largest Catholic family fraternal service organization named after Christopher Columbus, who was “knighted” by the King and Queen of Spain. Please call me at 626-696-3689 if you have any questions or would like to join. May God richly bless you and your family members.